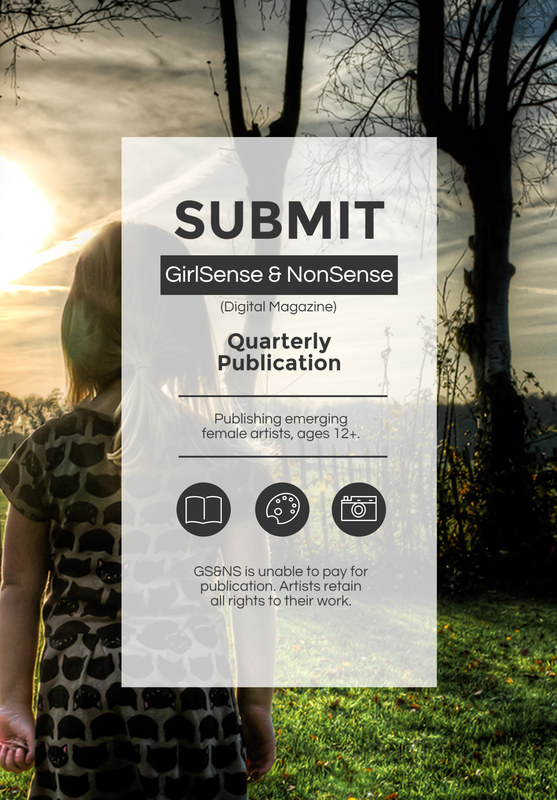 Now Accepting Submissions for the Winter 2015 Issue. Find submission guidelines for writers here. Find submission guidelines for visual artists here.